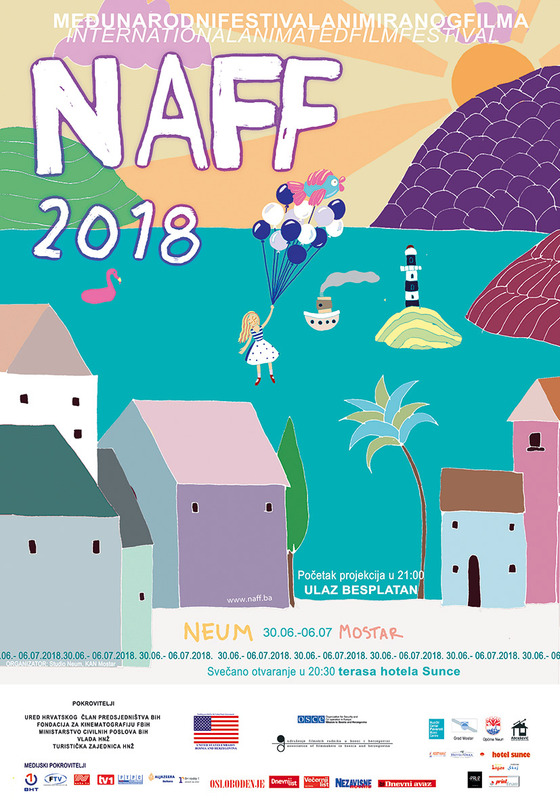 ‘Creation of a nation’ by Goran Fazil has also found its ground in the official selection of NAFF. Fazil likes to emphasize that he was born in former Yugoslavia. He studied Studio Arts at College of Idaho and Art History at Boise State Univeristy. He is currently living and working in the US and is passionate about painting and drawing. Within the festival program, Fazil held a master-class on animation in the United States. “I really liked the film ‘The box’ which tells a story about a Syrian boy by a British author. The war-themed narrative resonated with me because my film ‘Creation of a nation’ also talks about migration, ritual, leaders and destruction.”- added Fazil.